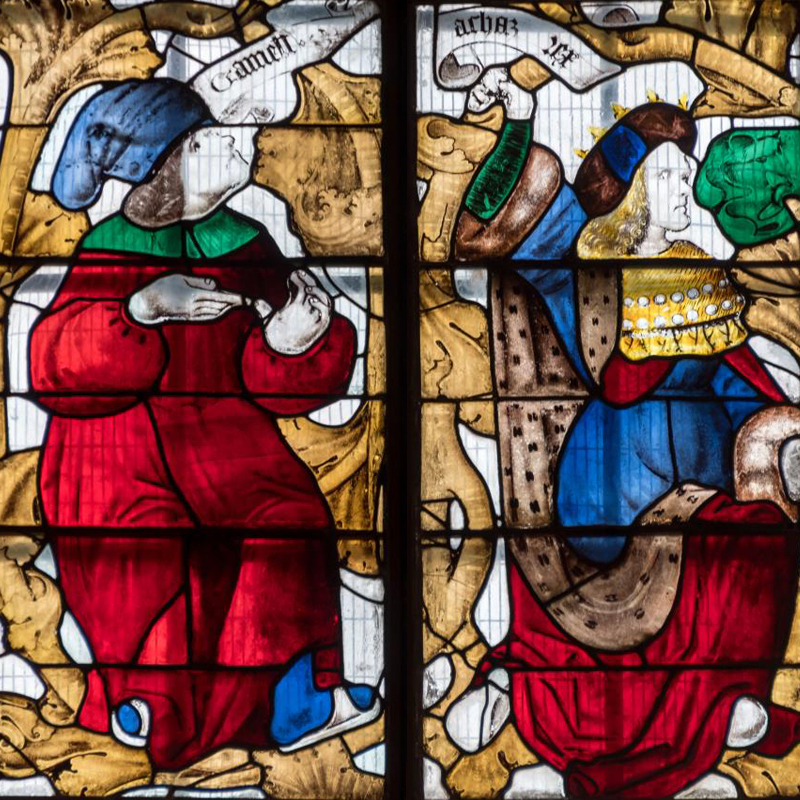 The Stained Glass Museum’s 18th Annual Study Weekend will take place 25-28 April 2019 in West Yorkshire, where we will explore the county boroughs of Bradford, Dewsbury, Halifax, Huddersfield, Leeds, and Wakefield, from our base in Bradford. The Museum’s Study Weekend is open to all, and is a fantastic opportunity to explore stained glass in situ in a different region with like-minded people. No specialist knowledge or background in stained glass is required! Visits are guided and notes are provided on the sites visited.